SVC offers full-service website hosting solutions. 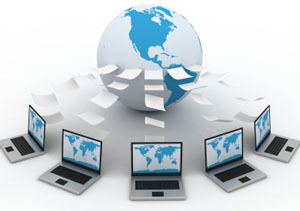 Websites are hosted on our enterprise-class, high-speed connection hosting server with first-rate support. Includes ample storage and bandwidth for any website. Secure email accounts that can be accessed via POP3/IMAP and Web-Mail. Additional services include CMS set-up and support, FTP, SSL Certificates, sub-domain hosting, additional bandwidth and storage, additional domain names, and additional email accounts. We build innovative and professional websites that reflect your needs and targeted audience.